Managed by IMG, Michlifen Golf & Country Club is a highly-anticipated new design and looks set to be one of the most exciting and spectacular courses in North Africa. Situated in a stunning position in the heart of the Middle Atlas Mountains, Michlifen Golf & Country Club will feature the first Jack Nicklaus layout in the region. Set to open on September 16, 2018, there is no disputing that the legendary player was bestowed a magical location to build a course. Located at an altitude of 1,650 metres, in an area well known for its skiing and charming Alpine-style architecture, the course marks a stark contrast to the region’s other top layouts. Far from a desert oasis, Michlifen is set amid a mountainous paradise loaded with rock outcroppings and gorgeous trees. When the course opens later this month golfers will find a charming layout that carves its way through a majestic, preserved natural setting. 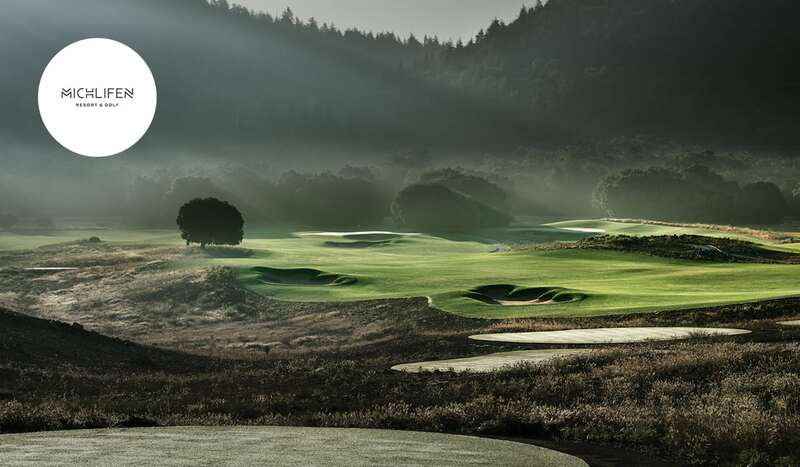 Built to USGA specifications, the fairways are lined with evergreen oak and cedar forests, which in turn give way to afford fabulous panoramic views of the mountains. 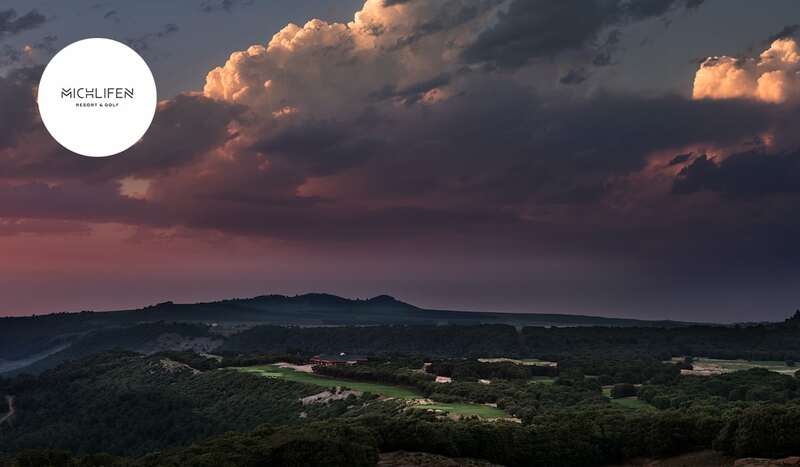 “The site in Ifrane for the Michlifen Golf & Country Club is one of the most scenic, beautiful vistas you will find for a golf experience,” said Nicklaus. The first Jack Nicklaus Signature design in North Africa, many are already positing that Michlifen may become the region’s premier layout. The original concept was to create a course that could be enjoyed by all abilities, while simultaneously creating a layout that was perfectly harmonised with the natural environment. As a result, some of the fairways are connected to afford generous landing areas. Meanwhile, the bunkers, while strategically placed aren’t too large or deep. Nonetheless measuring 6,700 meters from the back tees the par 72 is undisputedly a championship test. Located at 1,650 meters above sea level, the course will be comfortably cool during the peak summer months. It will then be closed over the colder months from December to February. 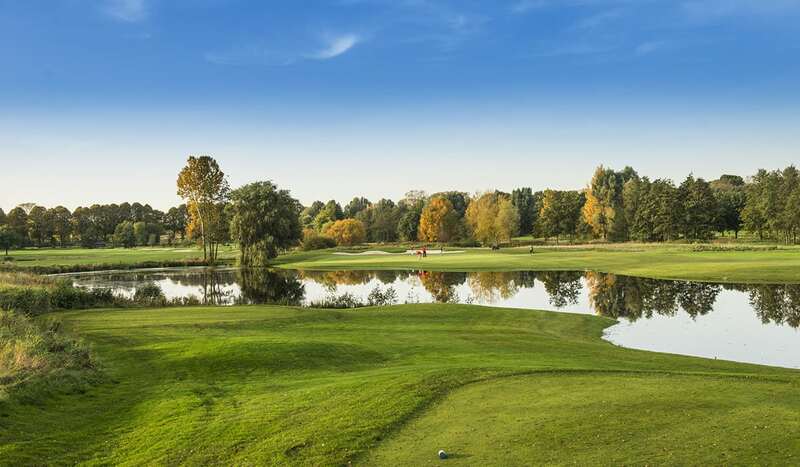 Given the special mountain setting at Ifrane, combined with the impressive design, golfers are being promised a unique and exciting place to play golf. Overlooking the ninth and eighteenth greens, the clubhouse is undoubtedly one of the most spectacular in golf. Built with the finest stone and solid wood materials, it offers spectacular and panoramic views of the golf course and surrounding valleys. The course will also feature an impressive academy, equipped with the latest swing technology and run by a team of PGA professionals. The three IMG Performance studios will feature state-of-the-art facilities designed to meet the needs of all ability levels. The world-class teaching and practice facilities also include both a full-sized driving range and short-game area featuring on-course greens complex and bunkers. Meanwhile, golfers looking to work on their putting stroke can utilise the cutting edge SamPutt Lab. Just a few minutes from the golf course, guests can immerse themselves in the magnificent Alpine setting at the 5* resort. 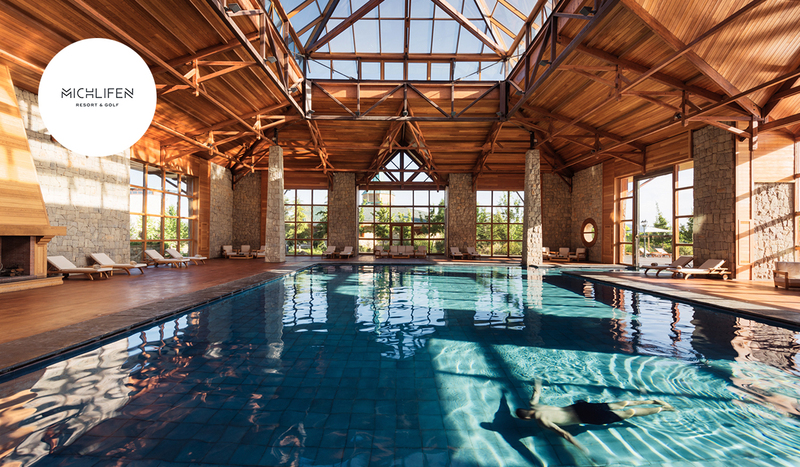 The chalet style complex features both rooms and suites, three restaurants (serving French, Moroccan/Oriental and Mediterranean gastronomic cuisine) and a superb 3500 m2 Spa. The Spa subtly interweaves contemporary style, Berber architecture and Hispano-Moresque art with finely sculpted wood to create a unique setting to unwind after a day on the course. 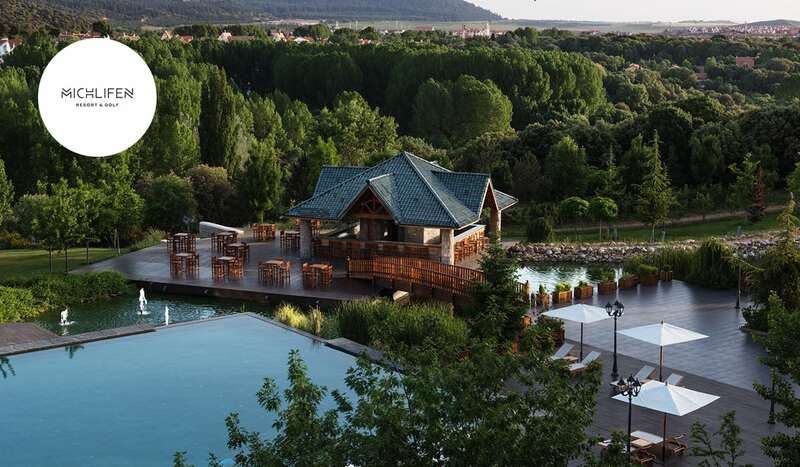 Located in Ifrane, a region famed for its beautiful National Park, the surrounding area has long been a renowned and stylish holiday venue. Not far away, ancient and contemporary culture lives side-by-side in the city of Fez. With its old medina, a UNESCO World Heritage site, medieval architecture, bustling souks, charming neighbourhoods and festivals, the city is famous around the world. Cross-country skiing, snowshoeing, sledging, fishing and horse riding are just a few of the many activities on offer near the resort. Golfers can also enjoy rapid access to the resort from Fes-Saiss Airport. There are direct flights from European capitals (such as London, Paris, Rome and Brussels) and internal flights from Morocco’s major cities (Casablanca and Rabat). Michlifen is part of IMG Prestige, an elite reciprocal program featuring a network of premier golf properties and partners from across the world which have a close association with IMG. 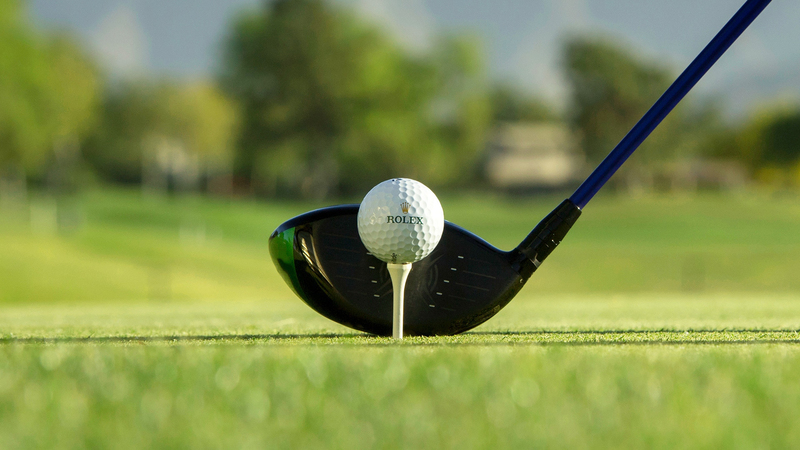 Full members at each participating club are entitled to preferred access, special rates, discounts, benefits and privileges offered by the other participating clubs and selected IMG Prestige partners.